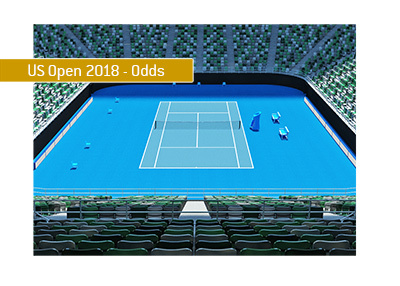 Tennis fans are likely going to be in for a special treat this year at the US Open, as the Three Horsemen of men's tennis over the past decade - Novak Djokovic, Roger Federer and Rafael Nadal - are all healthy and in top form. Many had written Djokovic off earlier in the year, as he was tumbling down the rankings and seemed to have lost his touch and love for the game. Novak turned things around at Wimbledon, however, as he won another Grand Slam title and, more importantly, regained some of his lost momentum. At Wimbledon, Djokovic showed that he is still one of the game's top talents. Roger Federer is also back in form after battling injuries earlier in the year. As we know, Federer can never be written off, especially on the hard courts of New York. 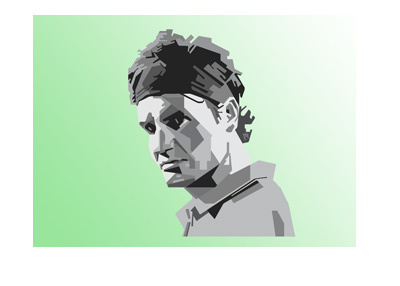 When the lights are shining their brightest, Federer plays the best, so he certainly can't be overlooked in August. Rafael Nadal, on the other hand, is also playing top tennis right now. Though the hard courts aren't his favourite service, Nadal is playing exceptionally well right now and will be a very hard out. In addition, names like Andy Murray, Alexander Zverev and Juan Martin Del Potro are expected to compete hard this summer as well. 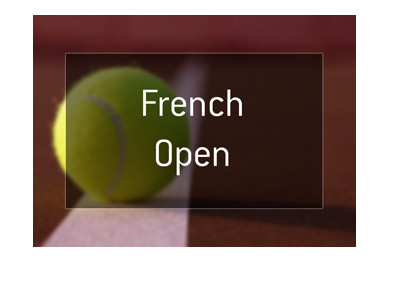 This year's US Open will run between August 29th and September 11th. The tournament takes place in front of the bright lights of New York, and this seems to usually bring out the best in players. Novak Djokovic made himself a star at the US Open, so don't be surprised if he has another big run at this year's tournament. Momentum is a very real thing in tennis and Novak Djokovic is enjoying a great deal of it right now.